Very Good. 0759529515 ALL BOOKS SHIPPED WITHIN 1 DAY OF PURCHASE! Very Good. 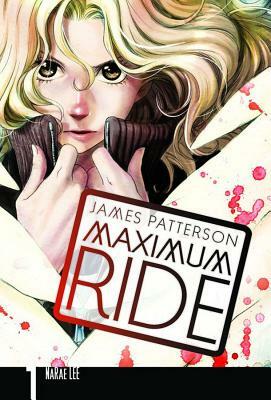 Characters based on Patterson's international bestsellers "When the Wind Blows" and "The Lake House" are reinvented in this manga version of "Maximum Ride, " featuring Max and the members of her flock: Fang, Iggy, Nudge, Gasman, and Angel. Trade paperback (US). Glued binding. 256 p. Contains: Illustrations. Maximum Ride (Yen Press), 1. Very good. Trade paperback (US). Glued binding. Contains: Illustrations. Maximum Ride (Yen Press), 1. Audience: General/trade. Paperback book in very good condition with no rips, tears or markings in or on the book. From a smoke free home.